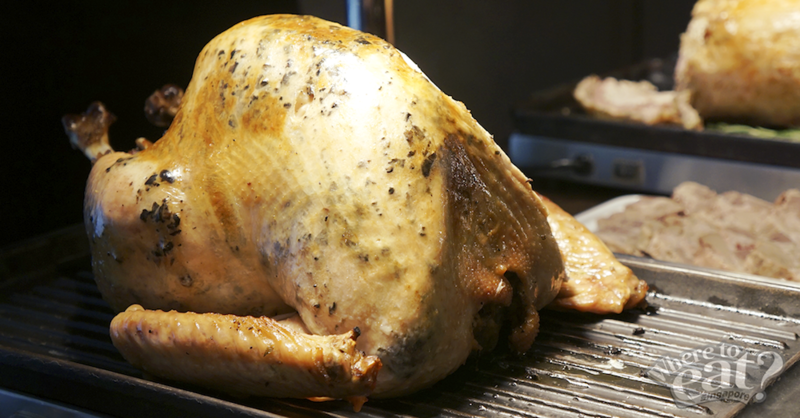 It’s the time for you to let your hair down and reward yourself for being nice all year and what better way to indulge in the wondrous Thanksgiving buffet set up at Marriott Cafe? All decked up with home style Christmas decor, free flow sparkling wine, an amazing spread of festive foods to savour and of course dainty desserts to delight your sweet tooths. So gather your loved ones and head down for a full experience that will rouse your holiday spirits, filling you up with great food and even better festive vibes. For their only-day-only Thanksgiving dinner buffet, be dazzled by the delish holiday offerings falling on the 24th November. On the same note, Marriott Cafe has also put out their Festive Buffet, which lasts till 30th December, and is available for both lunch and dinner everyday from Mondays to Sundays. 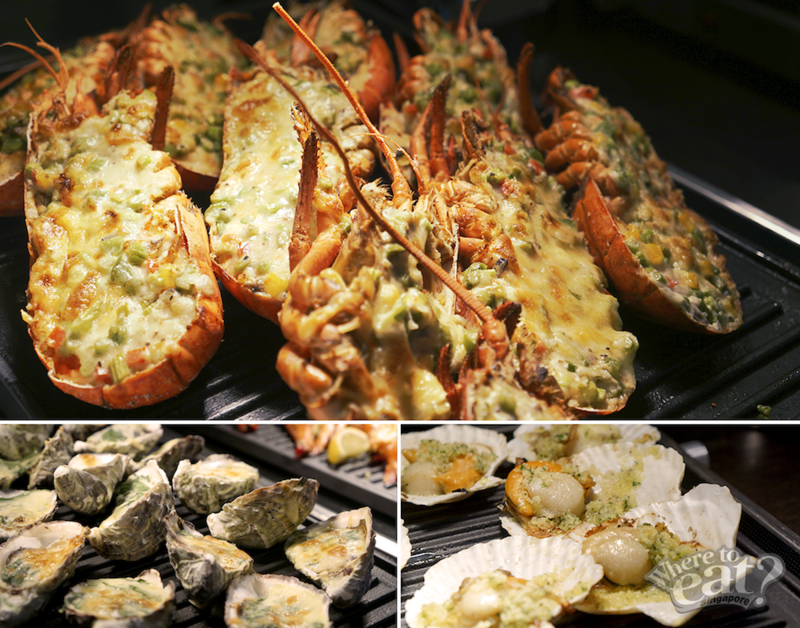 Kick off the festive feast with fresh and grilled seafood such as freshly shucked Oysters, Boston Lobsters and Gratinated Prawns and Scallops. 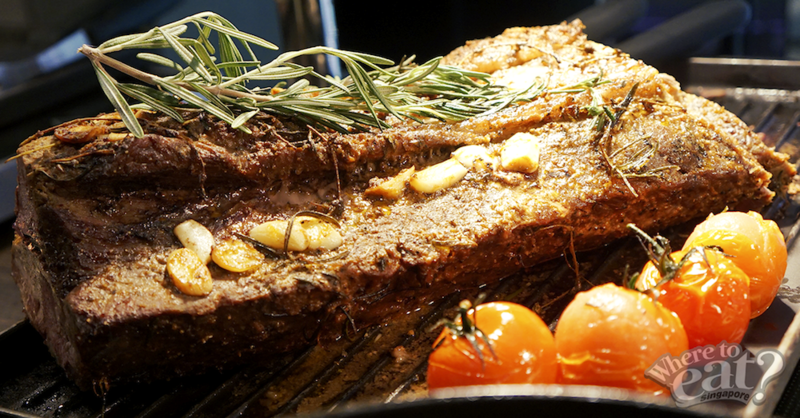 No punches were pulled with the mains as we have your favorite Christmas delicacies such as season’s classic Maple Glazed Roast Turkey with Chestnut Stuffing, massively juicy Bourbon & Honey Glazed Leg Ham and the succulent Jack Daniels’ BBQ Pork Ribs. 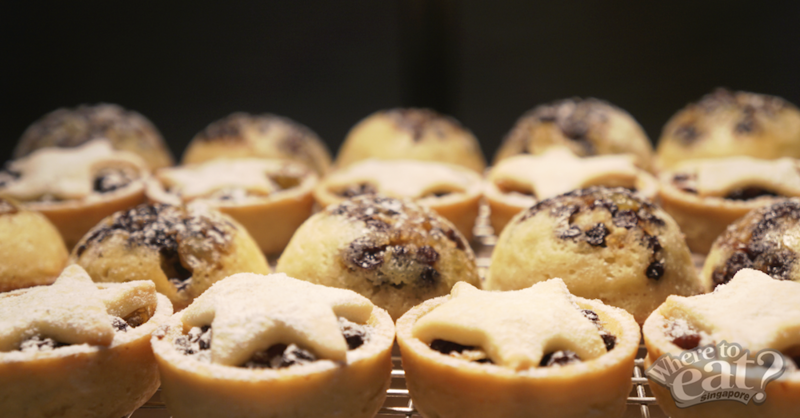 Sweeten up the entire Christmas feast with the lovely desserts. The kitchen at Marriott Cafe concocted a wide range of goodies for you to indulge on such as Pecan Pie, Eggnog Financier Cream pots, Pumpkin Cheesecake, Apple & Cranberry Cobbler and more!